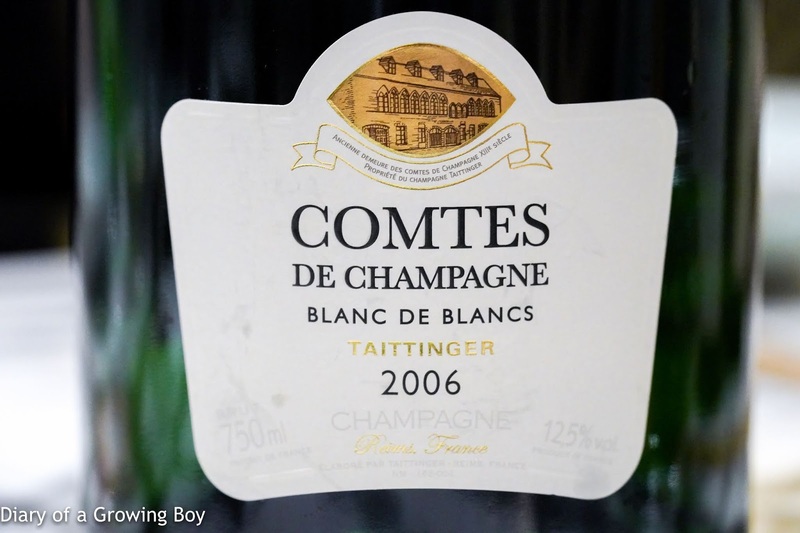 2006 Tattinger Comtes de Champagne Blanc de Blancs - much nicer and more elegant. 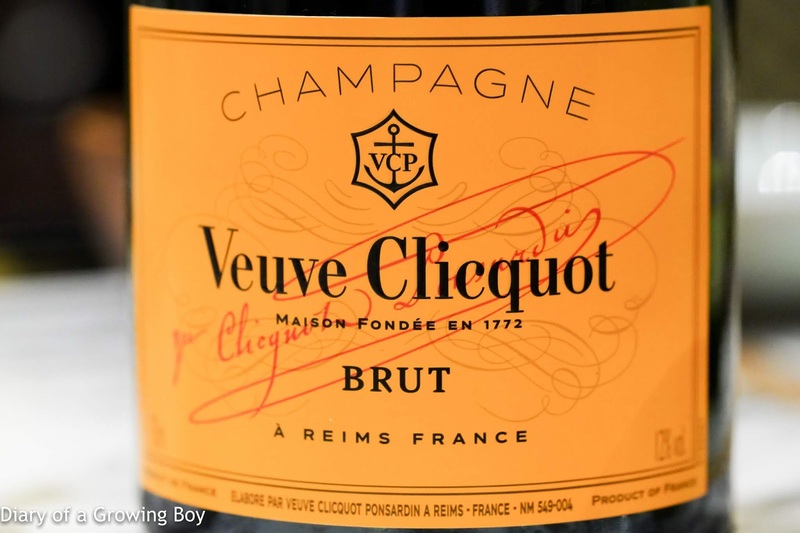 2009 Joh. 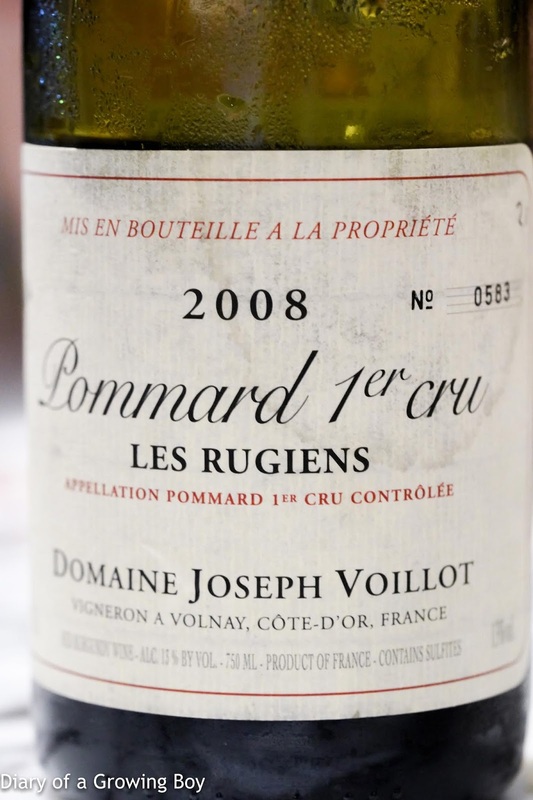 Jos. 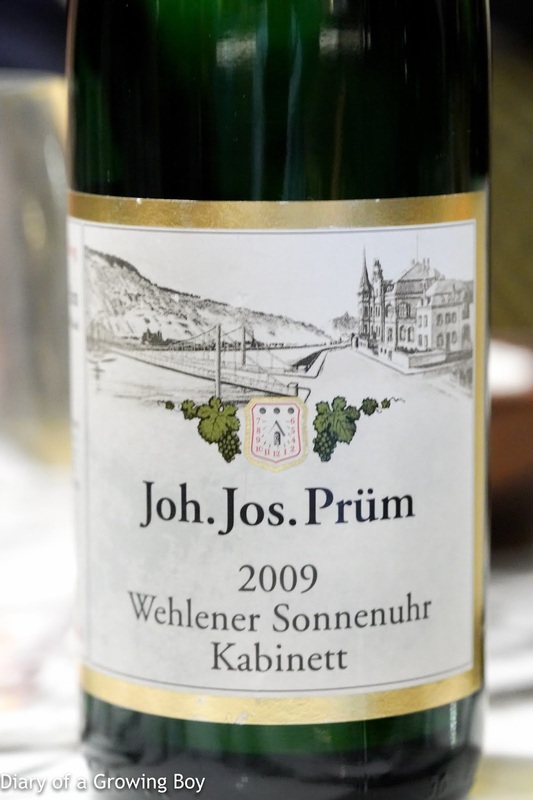 Prüm Wehlener Sonnenuhr Kabinett - classic kabinett, with a little petrol, flint, white flowers, and just a little sweetness to make it off-dry. 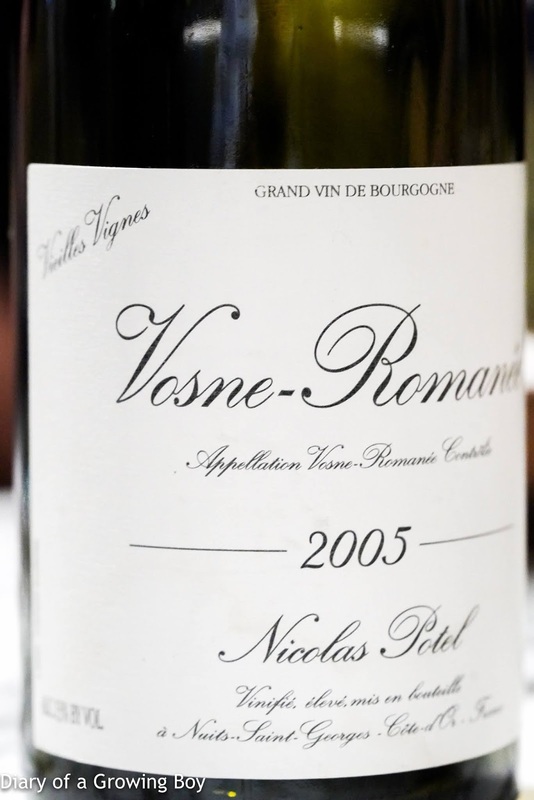 2005 Nicolas Potel Vosne-Romanée Vieilles Vignes - eucalyptus and a little leather notes. Caol Ila 12 years - Still peaty and plenty of hospital disinfectant.